“His sound can be pure gold, and he voices chords with a clarity that you have to hear to believe.” (Washington Post). 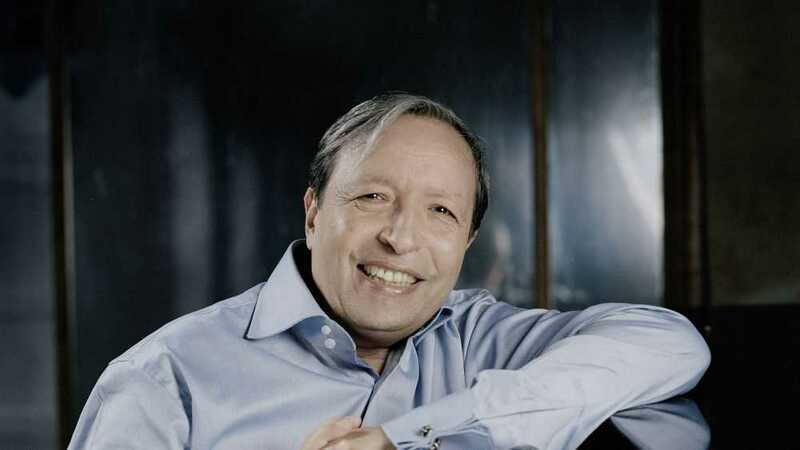 Murray Perahia’s place in the pantheon of great musicians is indisputable. With 12 UMS appearances since his debut over 40 years ago, he is one of the most treasured artists to appear on our series and consistently delivers performances that audiences remember years, or even decades, later.